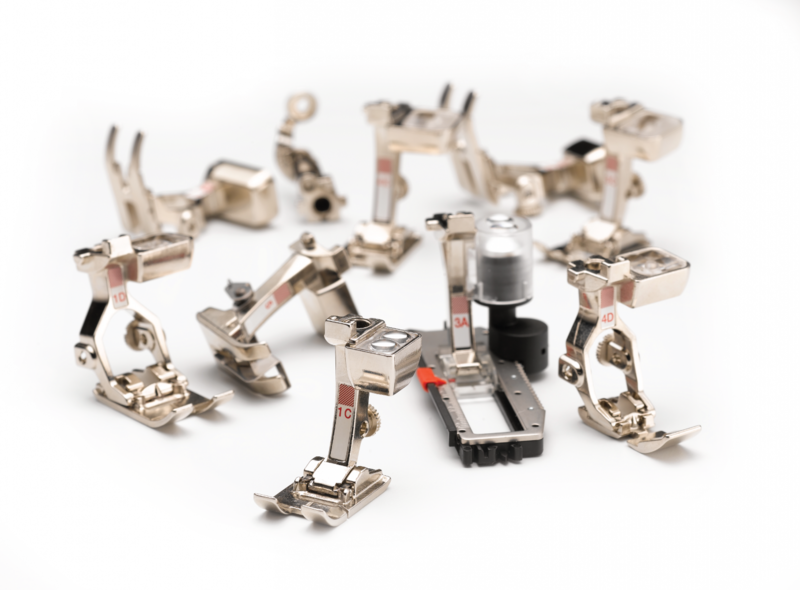 Learn about some of the different Bernina Presser Feet available! We will be using the Roller Foot, Rolled Hem Feet, Circular Attachment, Pintucking Feet, Beading Foot, and Gathering Foot in class. We will talk about and demo each accessory, then give you the opportunity to try it out! Bring your sewing machine, regular sewing supplies and a snack/lunch. We will provide all materials!